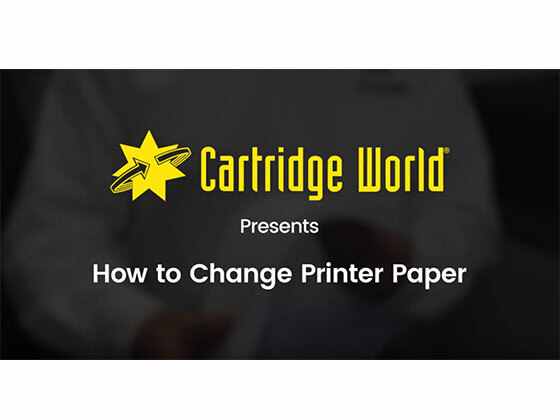 Get printers and printer service at no cost! 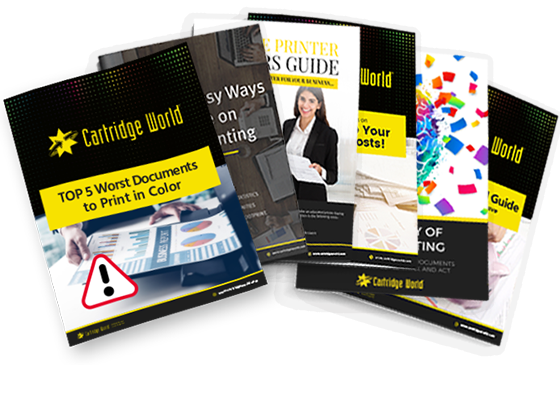 From choosing the right office printer to same-day service when you need those important docs right as the printer stops working, our managed print services will ensure you never stop focusing on your success. 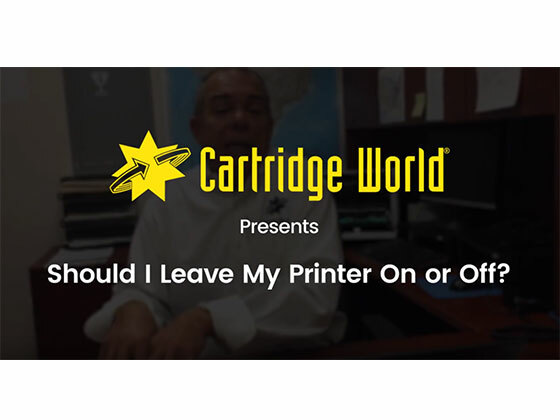 It doesn’t matter if you manage one desktop printer or a multifunctional printer fleet, you’ll get friendly local service backed by more than 20 years of printing experience. Not only will our services optimize your productivity and budget, effective managed print services improve environmental sustainability and document security. You heard it right, and it’s just for you. 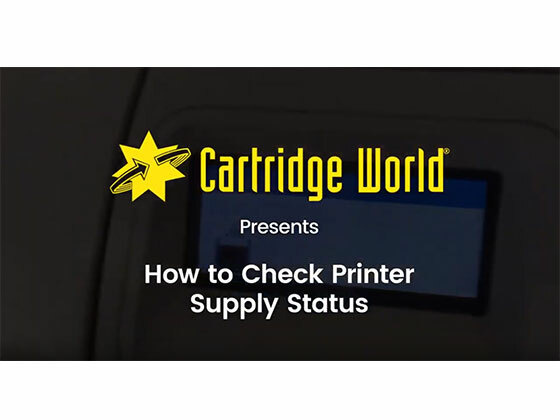 Our select program is not found anywhere in the printer industry or any managed print services. 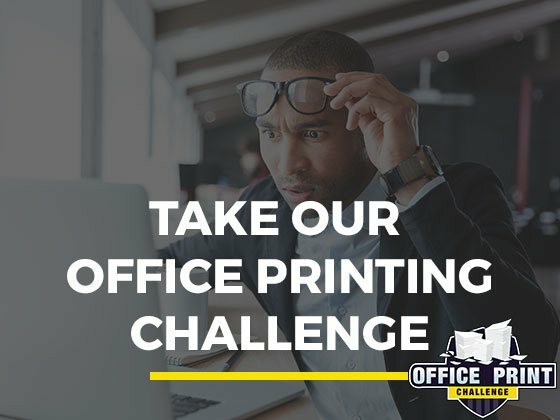 Get office printer(s) and multifunction devices tailored to your specific needs and budget – with full printer maintenance and onsite service included. 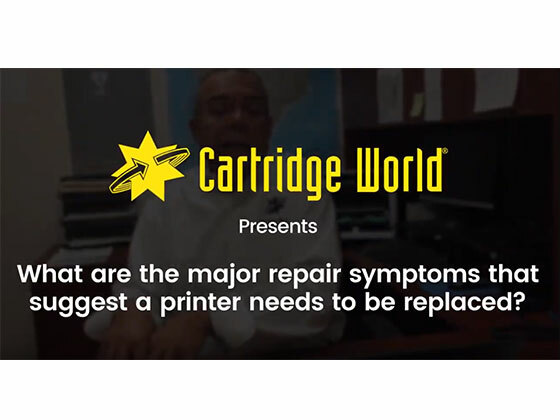 Simply purchase our low-cost, high-quality toner/cartridges, and we’ll do the rest of the printer maintenance for you. 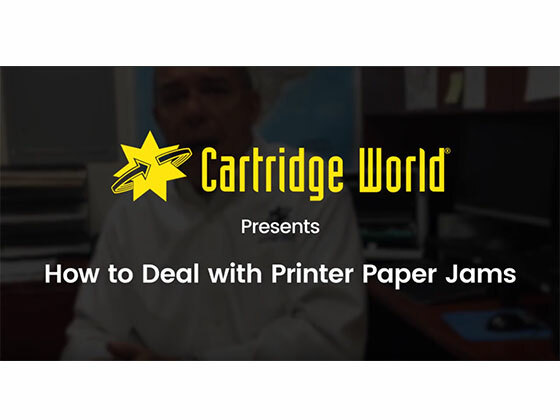 Stop Paying For Printer & Service, Just Buy The Toner! You don’t have to sacrifice quality by saving money. 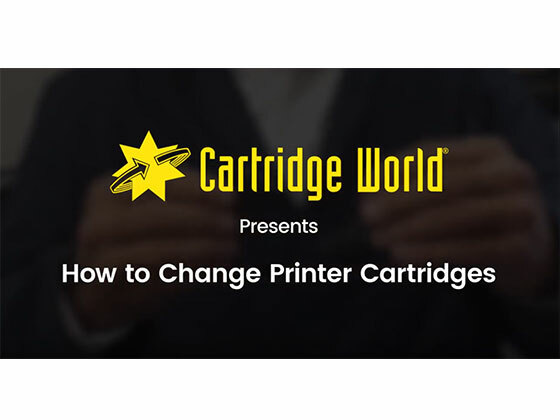 Our printer and toner cartridges are the perfect alternatives to expensive, big brand inkjet and laser printer cartridges. We have more than 20 years of success, awards, and positive reviews to support this. What’s more, get many other printer supplies and printing equipment with a local, personal, and customized touch. See our ebook library for tips to save time and money. See how your office compares to other businesses with our comparative interactive tools. 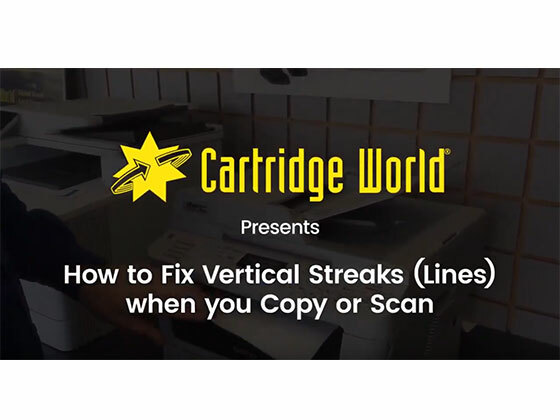 Help yourself to our library of ‘how-to’ videos for your common printer problems. Subscribe to our list for tips and best practices to grow your business.